In this article we will discuss about Fayol’s Principles of Management with his Background, History and his major contributions toward Management. Fayol developed principles of management and he was born in 1841 in France. His full name is Henry Fayol and he was a coal mine engineer. In 1888 he was promoted as managing director of the company. He is very hardworking person, when his company in a situation of insolvency he tried his best in working of a company and he will succeed in his mission. He is a founder of management 14 principles. He leads company for their strong financial background and he will be retired after 30 years. 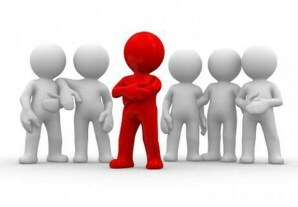 He identifies steps in management process like planning, organizing, staffing, directing and controlling. He develops 14 principles of management. 1.Division of work: – According to this principle the organization work is divided in different task and that work is assigned to different persons in organization according to their capability, qualification and experience. When a specialized person doing a specific task it helps management in development. Responsibility is an obligation to complete job on time. 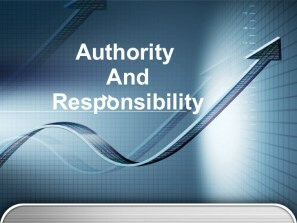 According to Fayol there is stability between authority and responsibility. If authority exceed it may brings negative result and if responsibility exceed it becomes overlapping of work and person do not complete on time. 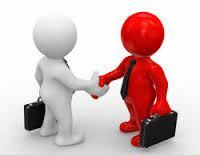 3.Discipline: – It means some rules regulation in organization for smooth working. According to Fayol discipline required at every level whether it is superior or subordinate level, these rules and regulation are necessary to all worker of organization. 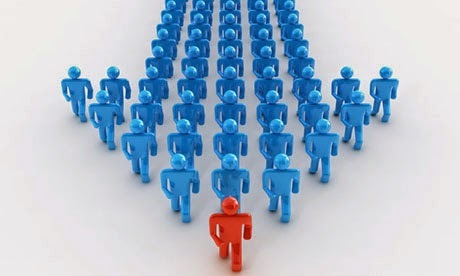 4.Unity of Command: – According to this principle only one boss passed order to employees because when employees get order from more than one boss that cause confusion with employees which are harmful to business. So, to reduction of confusion, the order must come from one boss. 5.Unity of Direction: – According to this principle employees and members of the organization should be in one direction that is achievement of an organization common goal. 6.Subordination of Individual Interest to General Interest: – According to this principle interest of an organization and individual must be sacrificed for each other. 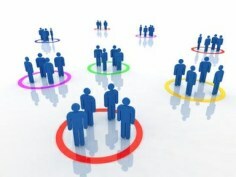 The main motive of employees and individual is to achievement of organizational goal. 7.Remuneration of persons: –In this management principle remuneration of person is important in organization because Remuneration helps to motivation of employees. 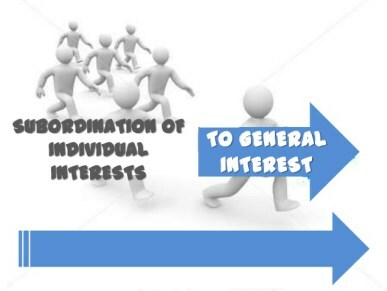 8.Centralization and Decentralization: –Centralization means concentration of power or authority in few hands. Decentralization means distribution of power at every level. According to the Fayol company should be centralized or decentralized according to nature and size of company. 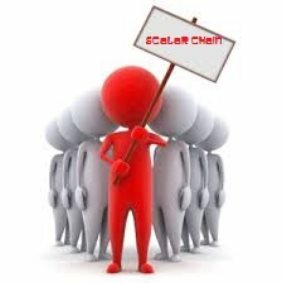 9.Scalar chain: – According to Fayol chain must be followed strictly in the organization. All information must pass through chain from higher level to lower level or vice-versa. 10.Order: – In this principle order doesn’t a mean command it means orderly arrangement of man and material. Fayol insists that every man and material have fixed place which doesn’t take more time or energy to find out. 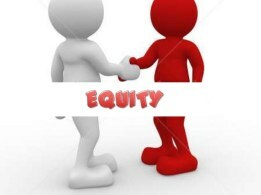 11.Equity: –Equity involves treatment of employees in equal manner no one is superior and no one is subordinate for company. 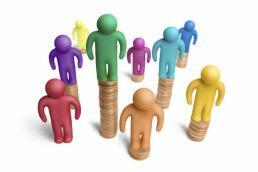 All the persons who are working in a company are equal for company. 12.Stability of Tenure of Personnel: –According to fayol management must provides felling of job to every employees because if they feel insecurity they cannot contribute their best and maximum. 13.Initiative: –It includes chalking plans and then implementing them. According to Fayol in every organization employees get opportunity to take initiatives which develop their skills and motivate employees of organization. 14. 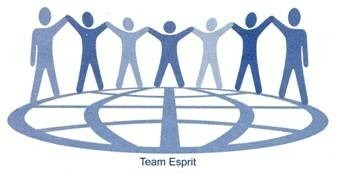 Espirit de Corps: –Espirit de Corp means union is strength. Fayol said that every employees of company works in team, and its duty of every employees to their best to fulfill team goal. It helps organization to develop team spirit and achievement of group goal. So we will discuss Fayol’s Principles of Management with his Background, History and his major contributions toward Management. For any query comment below.